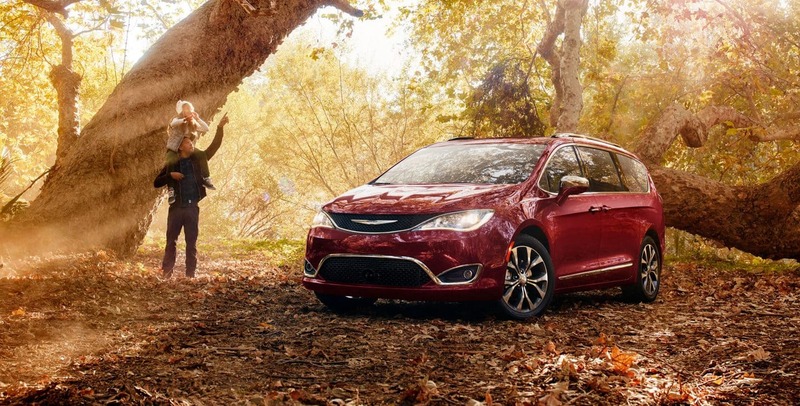 Are you thinking about purchasing a used minivan? May we suggest a used Dodge Grand Caravan! Used three-row SUVs are on the rise but you just can't compete with the versatility and easy access to the third row and the immense amount of cargo room that the Grand Caravan offers. 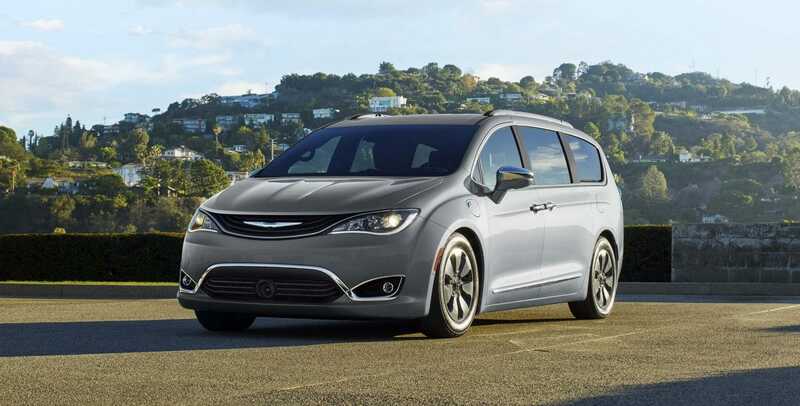 The powerful engine also makes this minivan a great contender! 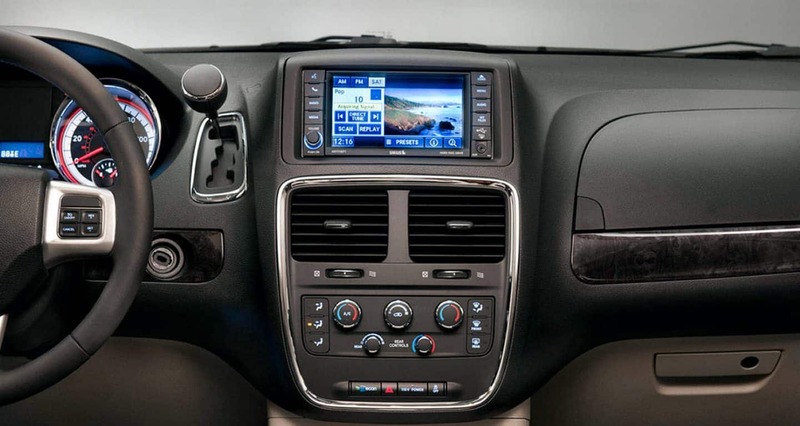 Want to learn even more about a Used Dodge Grand Caravan? Read the rest of our review. What kind of powertrain does a used Grand Caravan utilize? 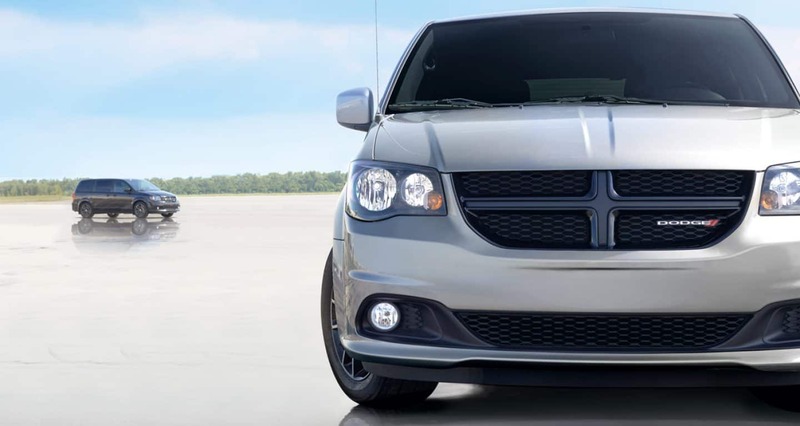 Each used Dodge Grand Caravan utilized the same powertrain. 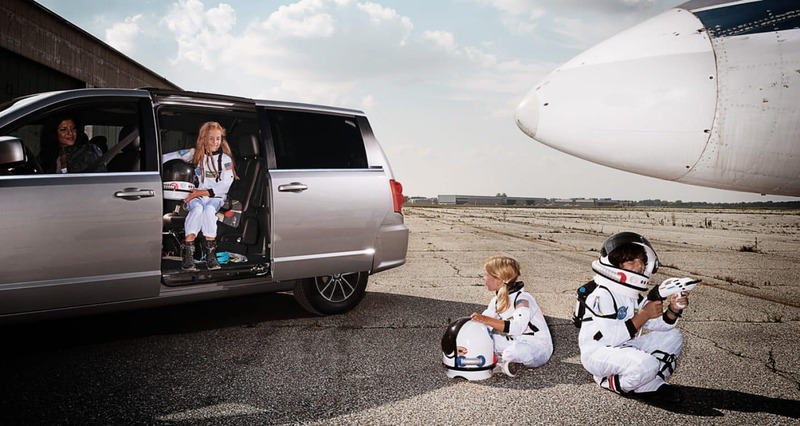 Underneath the hood of this minivan, you'll find the trustworthy Pentastar engine that so many other vehicles in the Chrysler Dodge Jeep Ram lineup offer. This 3.6L V6 engine generates 260 pound-feet of torque and 283 horsepower. 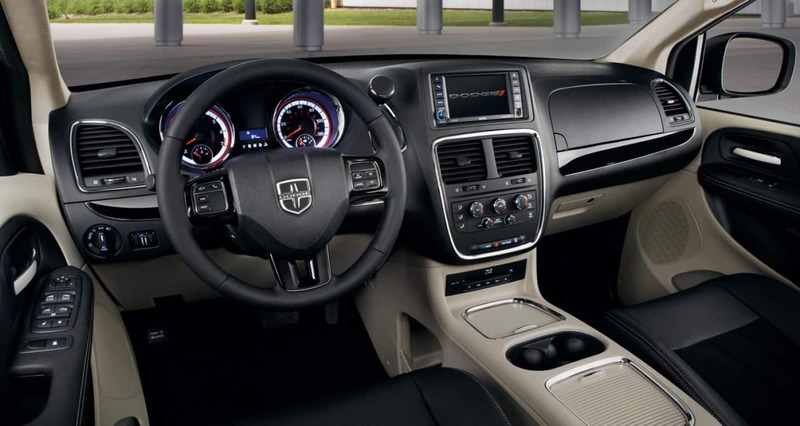 Dodge pairs this engine with a six-speed automatic transmission that consistently delivers smooth shift action. Unlike other vehicles, this transmission won't leave you experiencing that "hunting" feeling while it's looking for the right gear. Dodge created this engine to be both E85 and gas compatible so it can operate on a blend of ethanol and gasoline. When it comes to fuel economy this engine is estimated to reach up to 25 miles per gallon on the highway and 17 mpg in the city with gasoline. 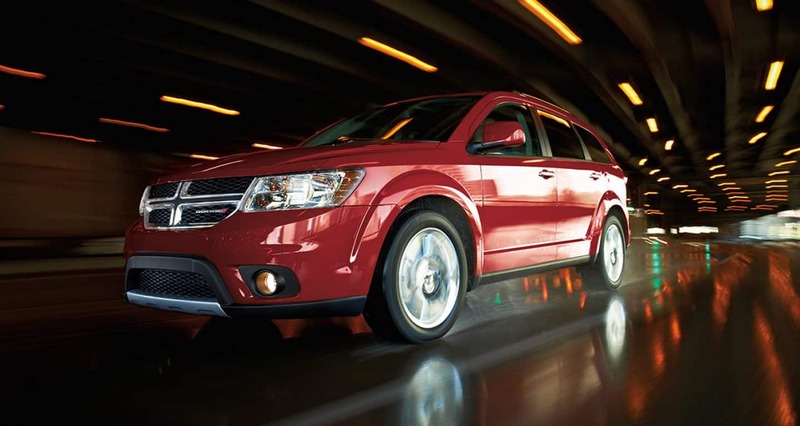 What kind of safety can a used Grand Caravan offer? A used Dodge Grand Caravan is also a great choice if safety and security are important when purchasing a vehicle for your family. Just like with advanced features each model will come equipped with the most advanced features available that year. Typically standard features include full-length side curtain airbags, front seat side airbags, a driver knee airbag, active front head restraints, anti-lock disc brakes, and stability control. There are more features to look out for within packages! What are some of the features a used Grand Caravan will have? You'll typically find a used Grand Caravan in one of six trim levels: American Value Package, SE, SE Plus, SXT, SXT Plus, and R/T. Each model comes equipped with the most advanced features available for that model year. Generally, the standard features include power locks, front windows, and mirrors, 17-inch steel wheel, dual zone air-conditioning, a conversation mirror, a four-speaker sound system, heated exterior side mirrors, an auxiliary audio input, and a tilt/telescoping steering wheel. For more advanced features keep your eye peeled for one of the higher trim levels. 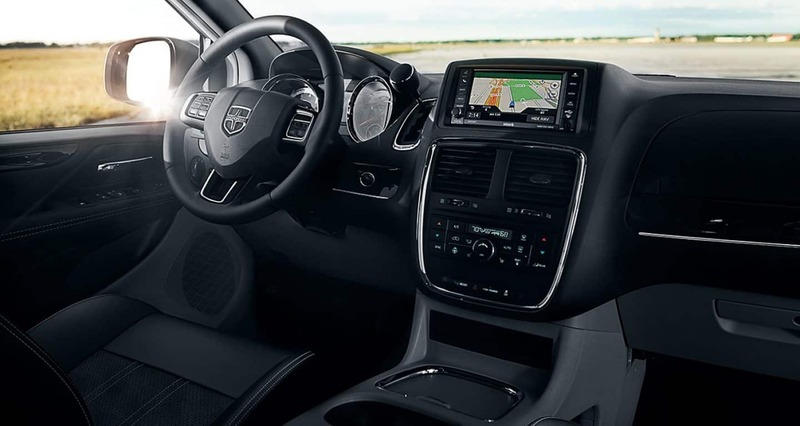 These features typically include a leather-wrapped steering wheel, satellite radio, an auto-dimming rearview mirror, Bluetooth audio and phone connectivity, power windows in the second and third rows, and an overhead console. Further features you may find include a performance-tuned suspension, automatic headlights, fog lights, full leather upholstery, a rearview camera, a nine-speaker sound system, USB charging ports, rear row sunshades, and a rear entertainment system. Purchasing a used minivan is a good idea but purchasing a used Grand Caravan is a great idea! There is so much room for both passengers and cargo and tons of great features! Come on down to the Lynch showroom today to learn more about a used Grand Caravan, the process of purchasing a used vehicle and more! Give our sales department a call at (262) 422-6295 to set up an appointment or fill out the contact form below and we'll be in touch.